LCA offers a leadership opportunity for our 3rd, 4th, and 5th grade students called S.W.A.T. Team (Students Who Assist with Technology). Team members will assist during their technology special so will not be taken out of class. Students must apply, and twenty-four students (eight from each grade level) will be accepted. Twelve students will serve for ten weeks in either the fall or winter semester. Beginning September 6, 2018, team meetings will be held on Thursdays from 2:15–2:55 p.m.
For questions, please contact Kay Sauers. The group meets weekly for six sessions on Wednesday mornings from 8:30–9:15 a.m. in the Lower School Computer Lab. For 2018–19, we are offering two 6-week session beginning on October 3, 2018, and January 23, 2019. 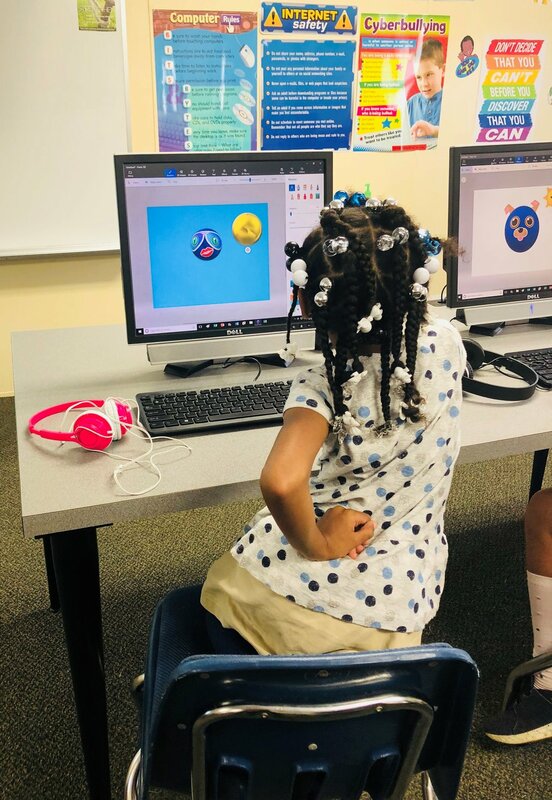 Code Club is limited to ten club members on a first-come, first-served basis. For questions or to register, please contact Kay Sauers. Leadership Academy (LA) was established to promote student leadership in the Lower School. The LA seeks to build school spirit while serving the school and fellow students. Each spring fourth and fifth grade students may apply to become part of the Academy. From that group six fifth graders and two fourth graders are chosen by LS teachers to become part of the Leadership Academy Council (LAC). The LAC members will be trained and guided in developing leadership skills and abilities by a faculty advisor. They will then have the opportunity to lead the rest of the Leadership Academy in leadership training. Members of the LAC are expected to attend bi-weekly meetings to consider council business and to take part in meetings, event preparation, and other activities as dictated by the advisor. To be considered for Leadership Academy, each candidate must be registered for the upcoming year, have a servant’s attitude, a strong Christian walk, at least an 80 percent grade average, a supportive school spirit, good citizenship and work habits, and a good working relationship with his or her classmates and teacher.